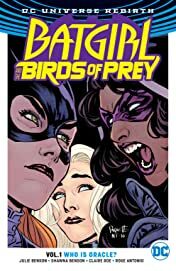 Batgirl and the Birds of Prey (2016-) Vol. 1: Who is Oracle? 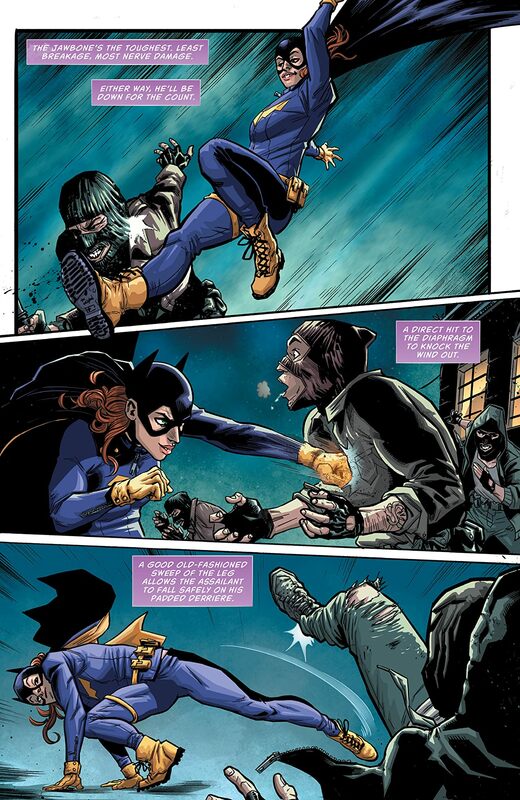 Barbara Gordon is no stranger to secrets. 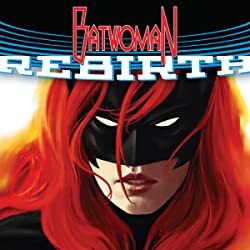 She's the daughter of GCPD Jim Gordon, the vigilante known as Batgirl and was once Oracle, the most powerful hacker on the planet. 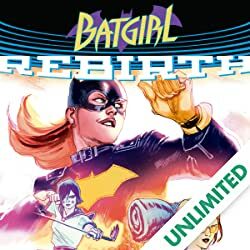 Someone new has resurrected the Oracle mantle that Babs once controlled, and whoever is behind it is sending Batgirl on a wild chase all across Gotham City. By her side are two equally dangerous vigilantes--Dinah Lance, the rock star-turned-hero known as Black Canary, and Helena Bertinelli, the lethal spy code-named the Huntress. 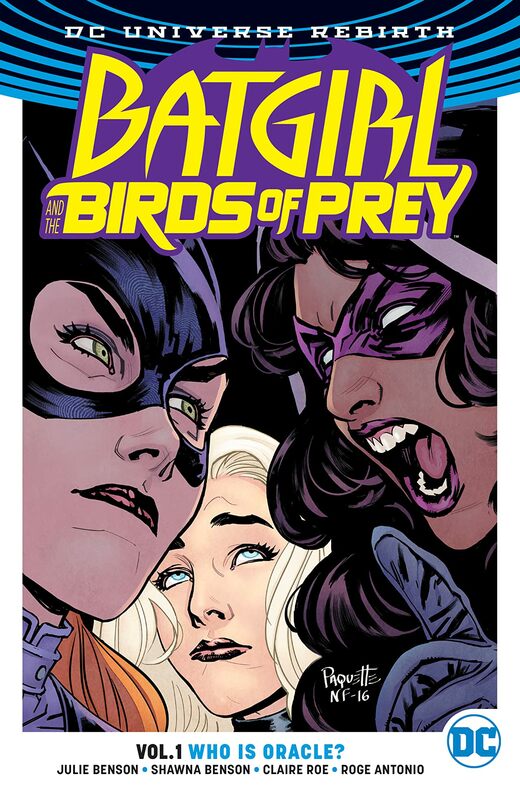 Find out in BATGIRL AND THE BIRDS OF PREY VOL. 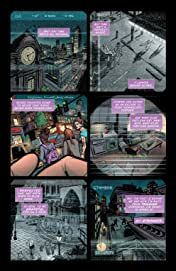 1: WHO IS ORACLE? The start of a whole new era for Gotham City’s greatest superhero team! 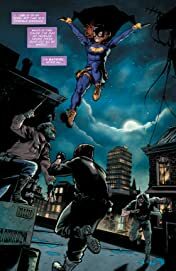 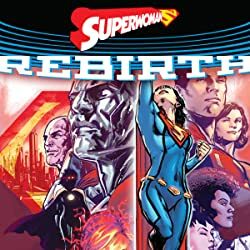 From writers Shawna and Julie Benson (TV’s The 100) and artists Claire Roe (VERTIGO QUARTERLY SFX) and Roge Antonio (NIGHTWING), it’s an action-packed adventure on the streets of Gotham. 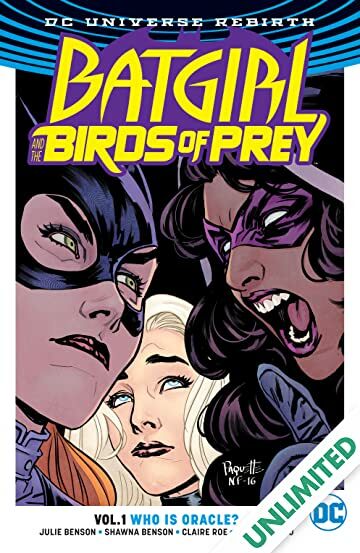 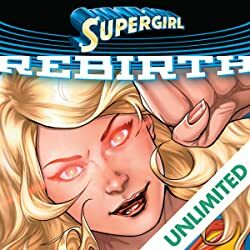 Collects issues #1-6 and the BATGIRL AND THE BIRDS OF PREY: REBIRTH one-shot.